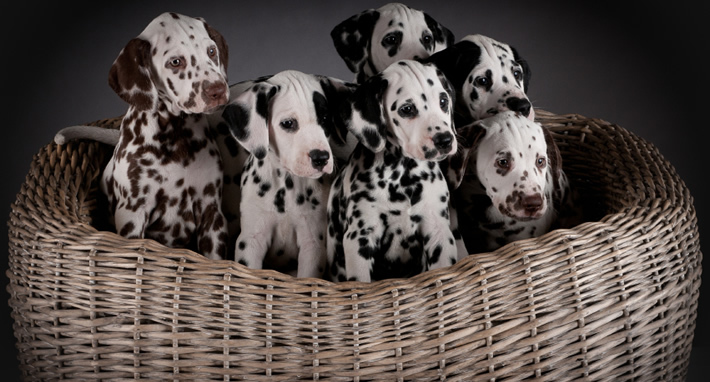 You can find more information under puppy news. We’re expecting puppies around 10th of december! You can already register through our puppy interest form. Our Item is pregnant, and we’re expecting puppies! We are expecting a litter of puppies to be born soon! Feel free to already fill in our puppy interest form. Our Dalmacademy’s kennel is located in the beautifully wooded Wilsum. We love to welcome you here. Will you join the tour? The day is quickly approaching! 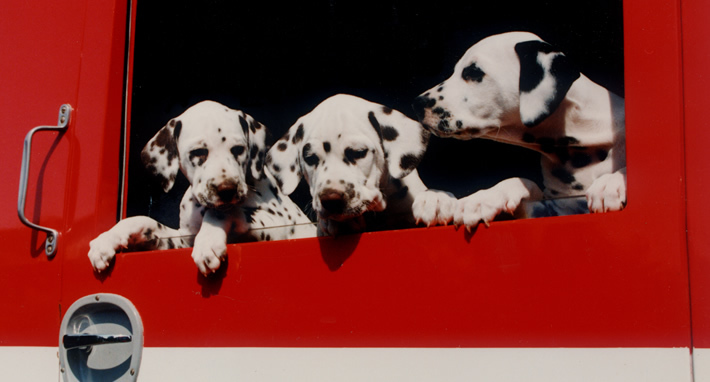 Finally the exciting day will come that you can pick up your Dalmatian puppy. Here are some tips about things you have to think about. 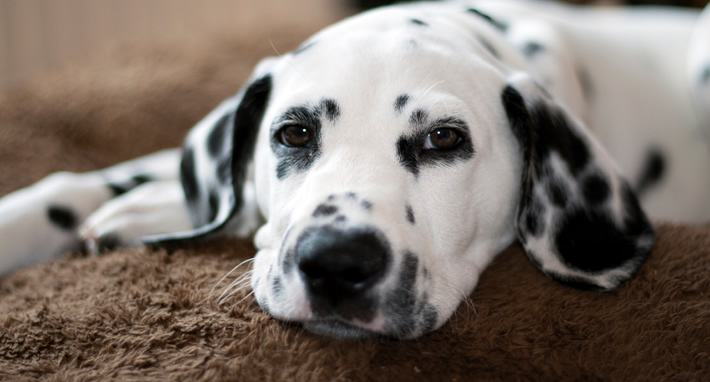 That is one of those specific characteristics of a Dalmatian. 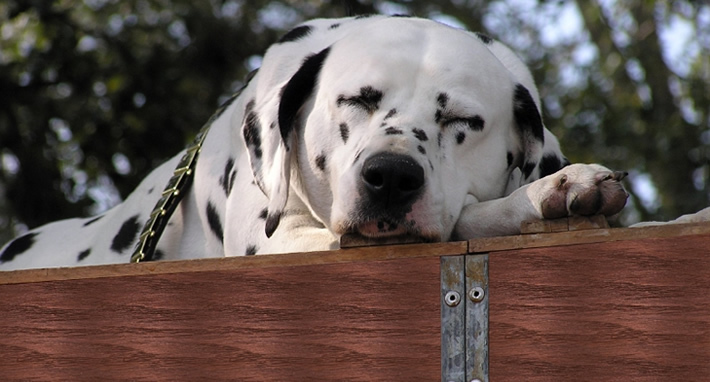 The choice of a Dalmatian is usually a choice for life. All 12 Puppy’s are bilateral hearing! Today we’ve been to the hearing test in Zeist. All 12 puppy’s are hearing on both ears! An excellent result. They are also chipped and grafted and completely checked by the vet.